Recently, XSEED Games released more information on how Story of Seasons is coming along and I thought I’d bring together their news and my opinions to get an idea for how the game is coming along. 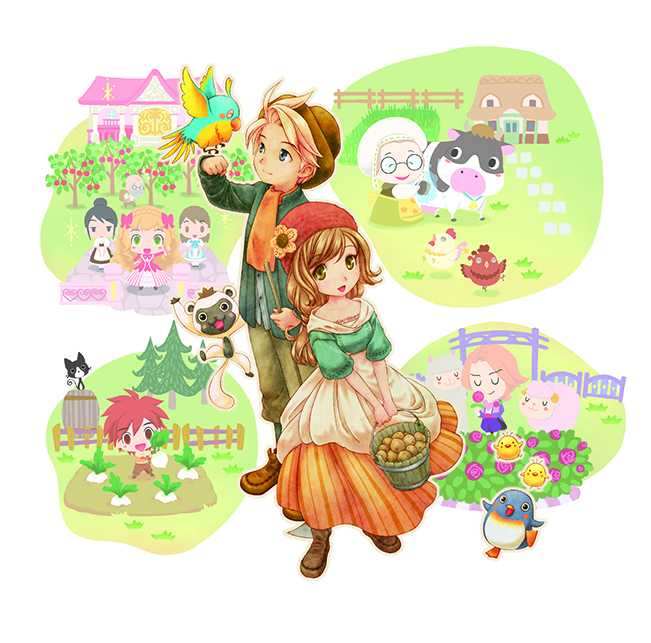 If you didn’t know, Story of Seasons , the latest game in the Bokujō Monogatari farming franchise, is coming out some time in February. 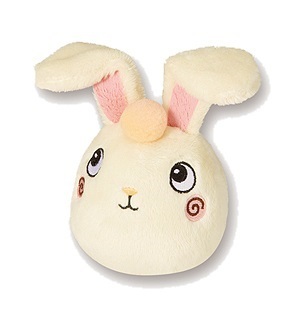 To those of you like me that have been waiting for this game since it was announced in Japan and you’re planning to pre-order, good news: you can get a cute little pre-order stuffed Angora rabbit! While yours truly pre-orders just to make sure I pay the game off in a timely manner, the plush is pretty cute, although I don’t think I would pre-order just for that. 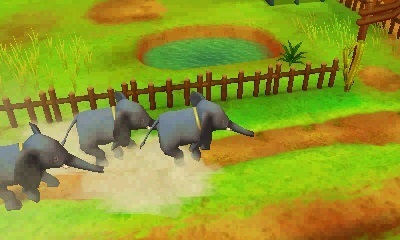 Back into the game, there will be a number of animals available in Story of Seasons. You will have your standard cows, chickens and sheep as well as Angora rabbits and Angora goats. There are also long haired cows called Zebu and even camels you can raise for their fur. If you’re saying that’s not really that great, you can raise other animals in the safari zone such as penguins, elephants, lemurs and even a polar bear. I’m looking forward to seeing how this is implemented. 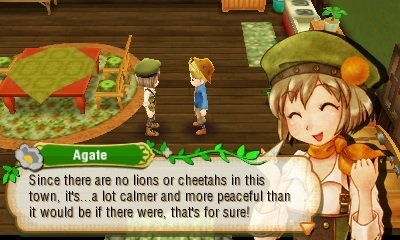 I never played any of the older Harvest Moon/Bokujō Monogatari games where you had so many different animals available. I’m pretty excited to hop right in and see what’s going on with those elephants (I’m sure elephant milk would go over well at the local diner). In previous blog posts, there was some talk about how each character had a personality beyond the character trope, which is really big news in my option. One of my all-time favorite games (Top 5, even) is Rune Factory 4. That’s the only Harvest Moon/Bokujō Monogatari/Rune Factory game where the town felt alive to me. It was fun and interesting and I still remember most of the characters favorite foods since I actually grew to care and like them (Forte is so cute when you give her eggs!). I’m hoping the characters in this up and coming game will be interesting and more than a basic trope. It’s been quite some time since I had trouble deciding who would get my blue feather. Not much more was really said, and it looks like XSEED will be pretty quiet about the game now that they are pretty much done and just getting it ready to be shipped and sold. 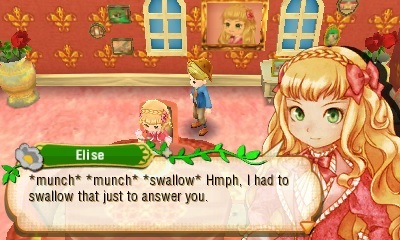 Personally, after the last couple Harvest Moon games, I’m looking forward to Story of Seasons. The name change makes it feel like a reboot to the franchise and, hopefully, it will mean it’s a game that focuses on what the player finds interesting. Looking forward to playing with parrots or getting to know the new bachelors and bachelorettes? Planning to get the Angora rabbit plush? Looking forward to hopping back in the farm once more? Let us know in the comments!